Merry Christmas to all those who celebrate, I hope your morning was filled with joy and happiness. I update you as I am watching 'Olive the other reindeer', I love Xmas television! There's none left in the shops, but they are still available online, check HERE. On another note, it's my birthday today and I had to show you the watch my wonderful husband got me as it's SO beautiful! It's the Michael Kors MK5138. Happy Birthday Mushine! :) That watch is to die for! 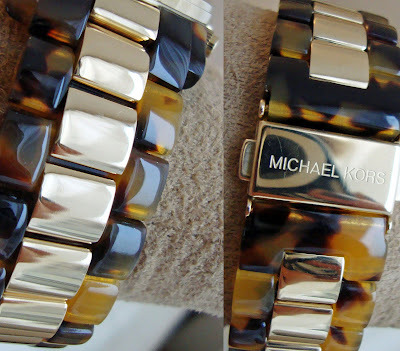 I love everthing that Micheal Kors make. Happy Birthday Mushine, hope you have a wonderful day and get spoilt by those around you. Happy birthday & a very merry Christmas, doll :) Hope you have a lovely day! that watch is absolutely bananas! and those shoes are amazing! happy holidays! happy birthday and marry christmas!! That watch is beautiful! Happy birthday and merry Christmas! Awww you're a Christmas baby!! Happy Birthday!! You can never go wrong with a beautiful Michael Kors watch! Happy Birthday ! And Merry Christmas. That watch is SO NICE ! Wow your mom has great taste those shoes are super fabuloso! Merry Christmas and happy b-day! 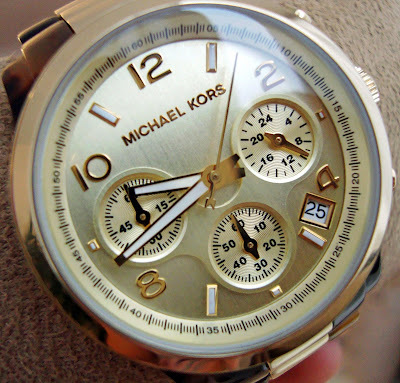 I had that MK watch as a Christmas present, it's beautiful isn't it! Happy birthday Mushine! Its been so great reading your blog and getting to know more about you. May God bless you so much this new year!! Red shoes are a must for every woman as well as a classic tortoiseshell accessory! Crazy about tortoiseshell lately. lovely presents! Happy Birthday! Following you"
Oh my goodness, those are gorgeous! I just got back to the USA after 5 months in Manchesters and am constantly missing River Island, Primark, and the many wonderful topshops! 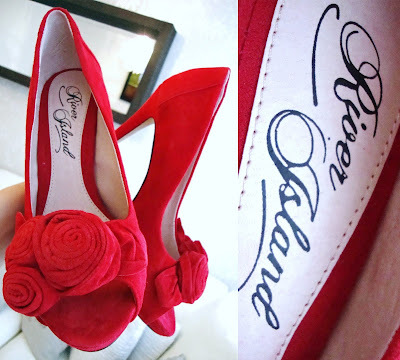 Those shoes are to die for!! !I love the watch too...tre classy! Wauw i really love your blog! Your blog is so nice and interesting. As must be your husband for choosing such a perfect gift! Happy Birthday, Mushine, I hope the coming year brings every happiness. 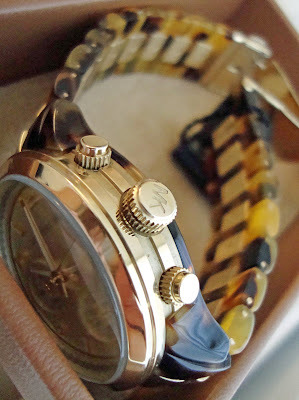 The watch is beautiful, love the mix of materials!!! Have you ever thought about including a little bit more than ust your articles? I mean, what you saay is fundamental and everything.